Today we’ve got your February gardening tips! You might think you can’t really do much gardening during the gray days of February, but that’s not true. There is a lot you can do. Stick around while we show you! 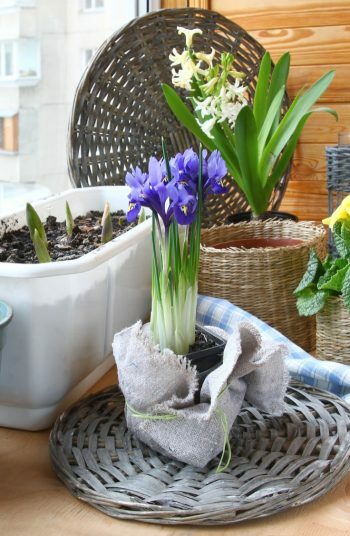 February gardening tips are tricky, because February itself is tricky! 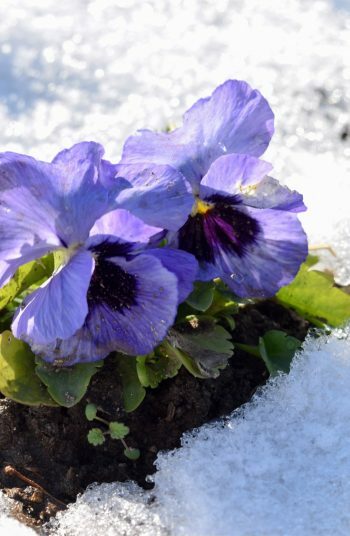 Gardeners who live in a warmer climate have to face the unpredictability of February weather. It could be warm one day, but cold the next. 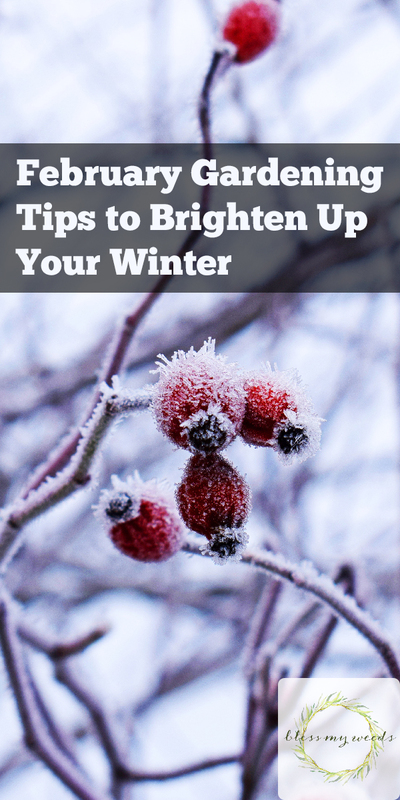 Gardeners who live in cold climates are just done with the snow and ready for spring already! 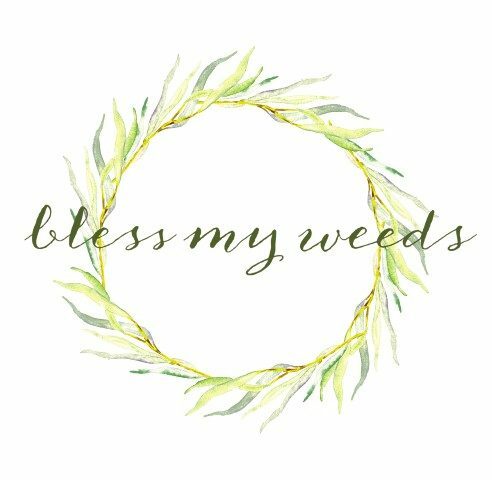 But overall, February is still a wonderful month for planning this year’s garden. And if you watch, you can enjoy spotting the very signs of spring when they appear. Every gardener finds that thrilling! Go out and prune your ornamental and fruit-bearing trees and shrubs. If you need tips, see our post on Trees That Should be Pruned in Winter. Check the mulch around your plants and replace any bare spots. There are still some frost days left, so they need the protection. Also check your plants for any damage done by deer or other pests. 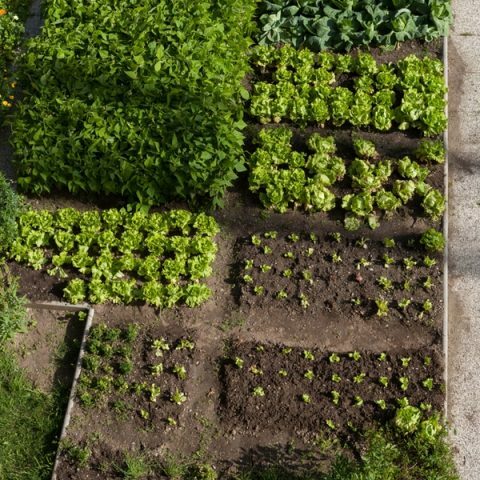 Start the seeds for cool season vegetables such as lettuce and onions. 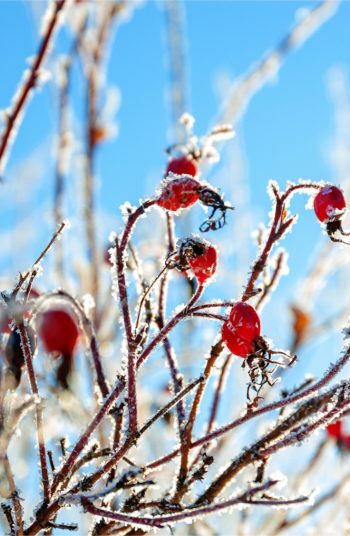 Be aware of possible frost dates so you can protect your plants. Plant and continue planting your favorite cool season vegetables. Put out some cold-hardy pansies for a bright pop of color. They’ll cheer up anyone! Start the seeds for your warm season vegetables now. Prune your roses and apply dormant spray. 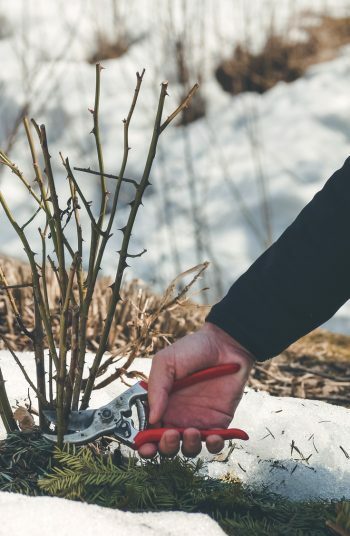 There are February gardening tips anyone can do, no matter where you live. One of our favorites is to force bulbs for dazzling early indoor color. It’s also a great time to visit thrift shops and antique stores for interesting finds you can add to your garden’s landscape when spring arrives. These are things like bird baths, interesting chairs, and other items you find appealing. It’s also the perfect time to shop all the garden catalogs and clean up your tools before warmer weather comes.